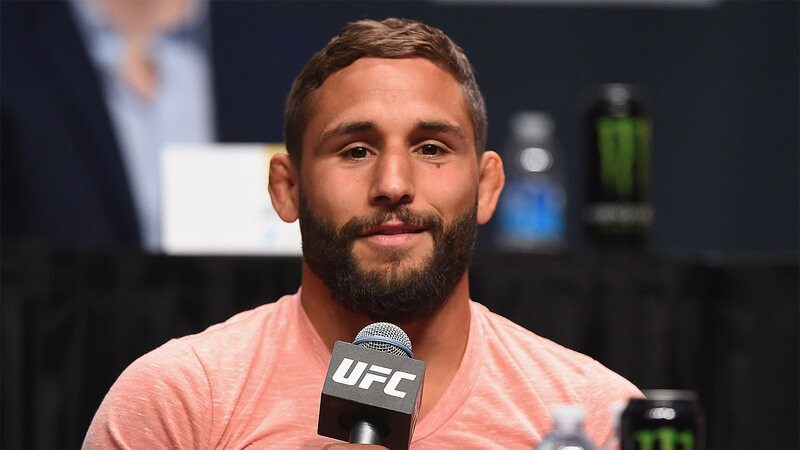 Former three-time featherweight title contender Chad Mendes will likely be looking at a lengthy suspension after a potential doping violation was returned following an out of competition drug test administered by USADA (United States Anti-Doping Agency). Mendes was notified by USADA about the potential failure just recently and now the Team Alpha Male fighter is taking responsibility for the illegal substance found in his body. I didn't do my homework and that was a big mistake. I own it and I'm going to pay for it. Obviously, Mendes doesn’t go into detail about what substance he was using, but clearly it was deemed illegal by USADA standards and the out of competition test will likely cost the fighter a big chunk of time in his career. The standard suspension for a first time offense — if Mendes is found guilty of using a performance-enhancing drug — would be two years. USADA has shortened that suspension previously under extenuating circumstances when fighters have been able to prove they took tainted supplements or could show other causes that forced them to test positive for a banned substance. Unfortunately it doesn’t appear that way for Mendes, who owned up to his mistake and now he’ll await word from USADA on what kind of penalty he’ll face for the infraction. If Mendes is suspended for the full two years, he would be 33 years old upon his return to action. Mendes last fought in December 2015, when he fell by knockout to top-ranked featherweight contender Frankie Edgar.